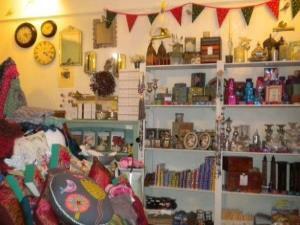 Lunar01621 850028work ShopThe home of beautiful and unusual gifts, ladies wear, accessories, and home furnishings. We stock an eclectic mix of goodies from all over the world, including an ethical range of fair trade gifts, to luxury organic products from Neom, the aroma is exquisite. The home of beautiful and unusual gifts, ladies wear, accessories, and home furnishings. We stock an eclectic mix of goodies from all over the world, including an ethical range of fair trade gifts, to luxury organic products from Neom, the aroma is exquisite.